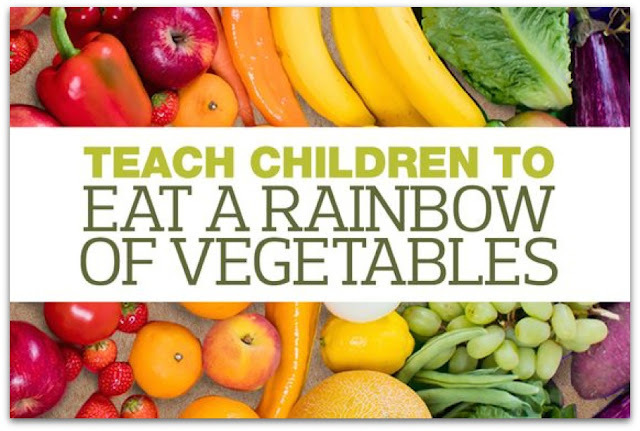 Having good and healthy food options for kids is SO important. I feel this way about both my school kids and my own child. That is why I love the Hooray 4 Healthy curriculum being provided by the Life Time Foundation. Read on to learn about this FREE resource! Disclosure: This is a sponsored post. However, all thoughts and opinions are my own. Physical activity and healthy food options are important for kids. As a first grade teacher, I strive to set an example for developing good life-long habits. I do this by talking about my own healthy eating habits and how I move my body daily. I also hope to be a life long example for my son. 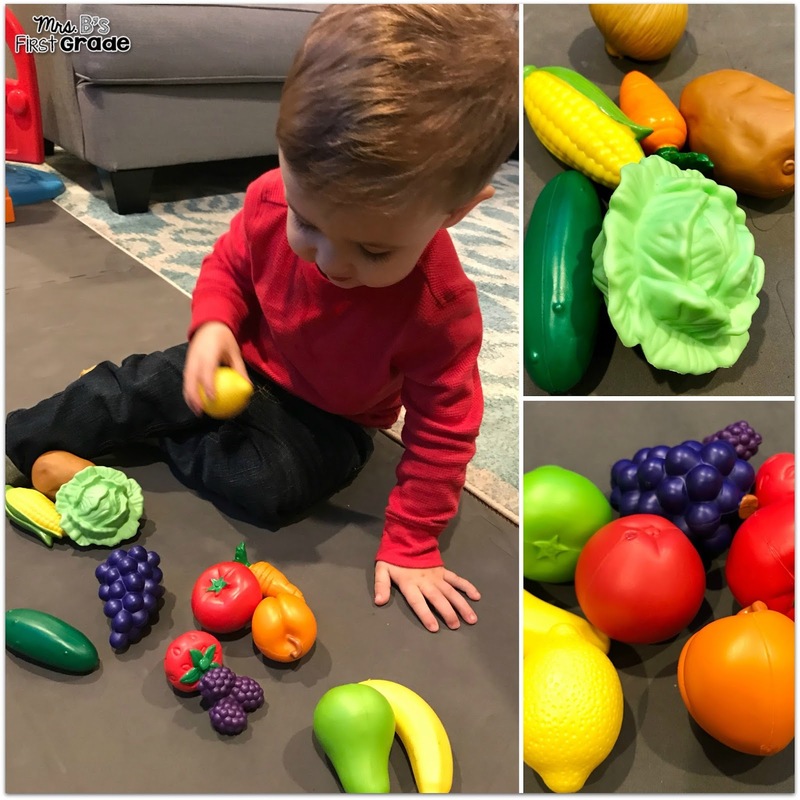 Life Time Foundation's non-profit hooray4healthy.org is dedicated to fixing the biggest problems with school food - processed, artificial, and unhealthy foods being served to kids every day. Their focus is on removing "The Harmful 7" and empowering schools, teachers, and parents to make it happen on their local community campuses. How do we teach children to stay away from these? 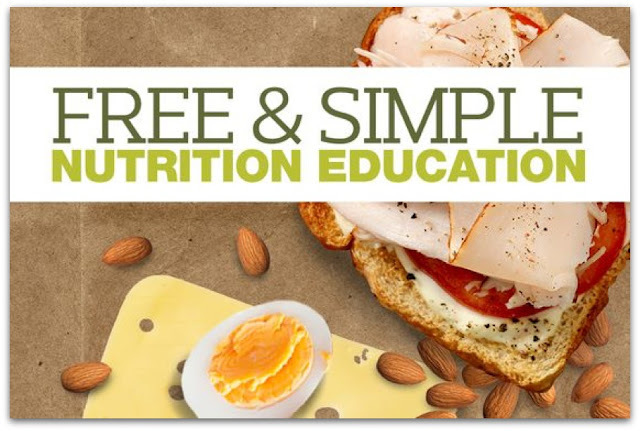 This free program includes a two minute physical activity video and a teacher guide "checklist" to assist the instructor in leading the lesson. It also has a parent support guide to extend learning to the home with each lesson. Plus other free resources! You can find all of these at hooray4healthy.org. I know change in schools can be difficult, but teachers can and should make a difference. 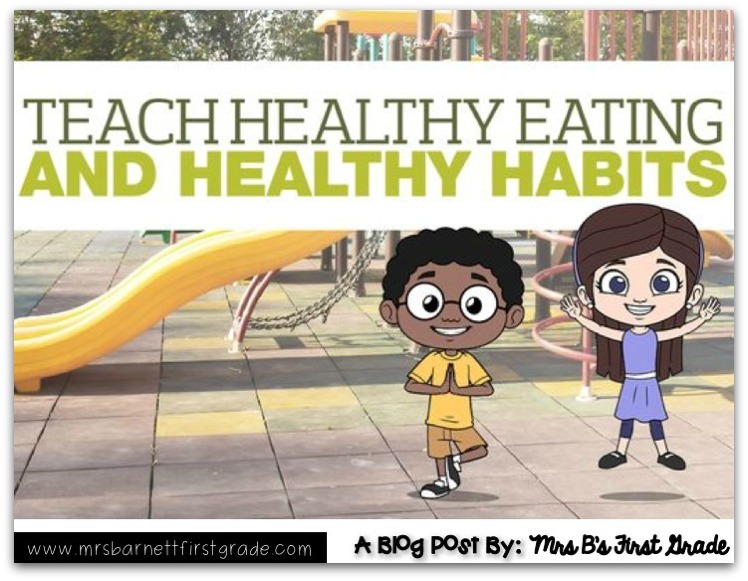 When we start children in the right direction of health and wellness we help them to create habits for success for the rest of their lives. Thankfully we don't have to try to coordinate that totally on our own. 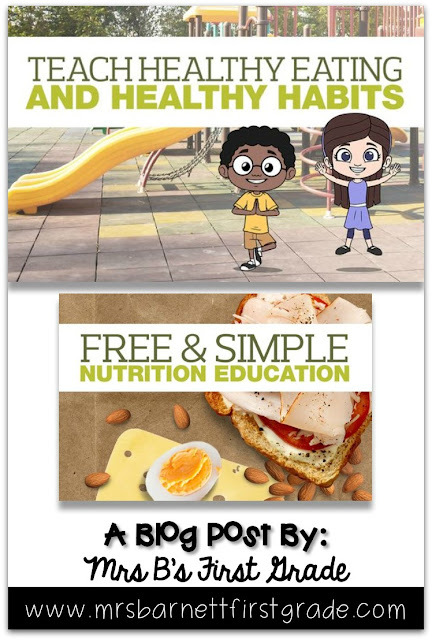 Download the free materials for teaching this nutrition series at hooray4healthy.org and get started changing the health of your schools and community today!